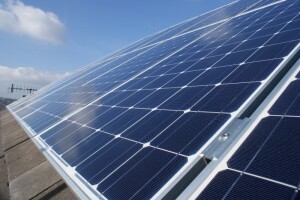 Homeowners could be able to borrow money to pay for solar panels and other forms of renewable generation under the government’s Green Deal initiative, the department for energy and climate change has announced. The move is another boost for the Green Deal after it was announced on 26 May that the government’s new GreenInvestment Bank would be able to lend the scheme money. 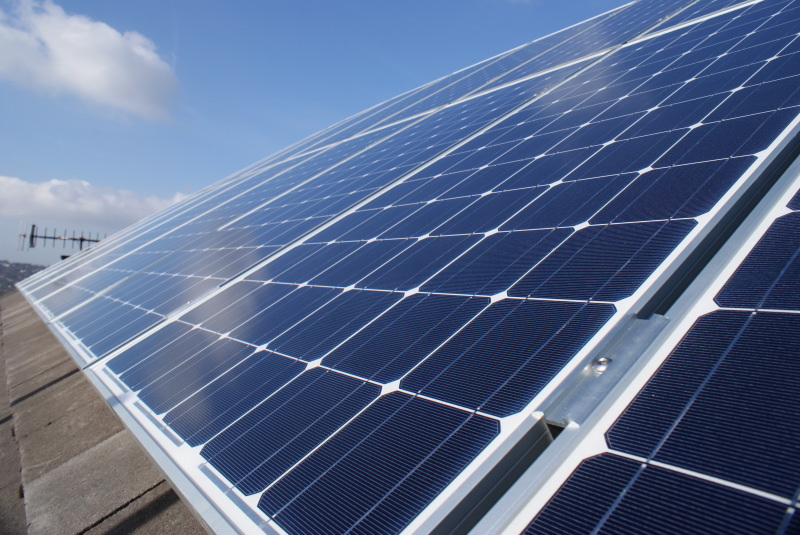 Solar panels will only be covered if they meet the Green Deal’s ‘golden rule’ that the cost of the installation will be recouped over a certain amount of time through lower energy bills, probably 25 years.